Green Choice Cleaning has special methods and products for taking care of all pet-related cleaning needs! 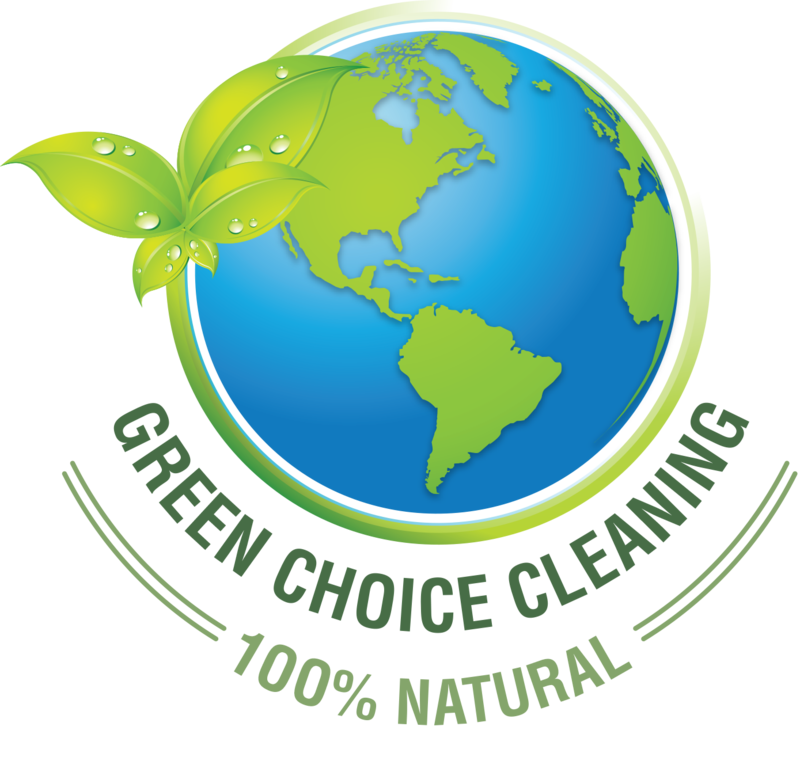 Green Choice Cleaning is committed to maintaining a high standard of cleanliness in every home and facility as well as providing exceptional indoor air quality. We train our staff to work in an environmentally responsible manner. Every Green Choice representative learns to conserve water, energy and other natural resources while still providing a clean and sanitary environment for your home or business. Your specific cleaning needs and your living or working environment are the core of our business. Everyone’s environmental safety is our concern. We want to make certain that you and our employees are exposed to 100% safe and natural cleaning solutions. Green Choice’s customer service team is committed to delivering excellence – from our initial contact with new clients to our sustained and valued relationships with repeat customers. 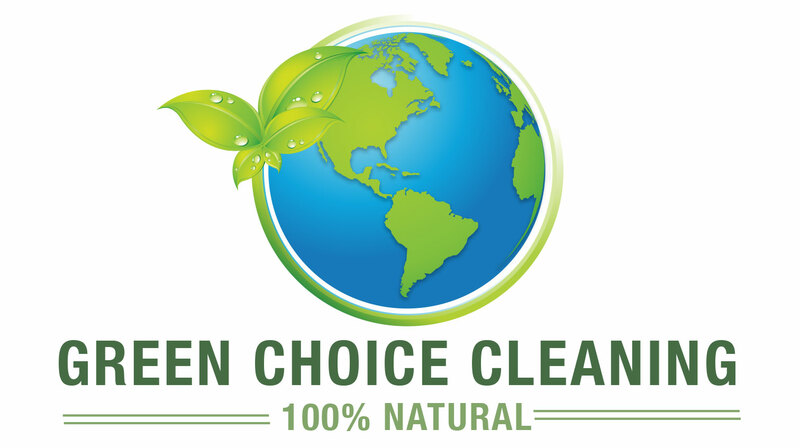 My realtor recommended Green Choice Cleaning for our house in Santa Fe NM. I’m glad he did! They arrived early and did a fabulous job! This company is able to provide GREAT service every time. All of their products are clear of toxic chemicals, they are serious about bringing cleanliness to our home.Highly recommended. Let a family member, loved one or friend know you care by giving them a gift certificate for Green Choice Cleaning.